Aiveen Kirley	, MD. PhD. The DIVA 2.0 (Diagnostic Interview for ADHD in adults) is now available as DIVA 2.0 App in both the App store as at Google Play, for Iphone, Android and Ipad! Risks of Stimulant Use for Attention Deficit Hyperactivity Disorder on the Developing Brain: Primum non nocere. Exploring the Decisional needs of Parents with Children with ADHD and Disruptive and Aggressive Behaviour. 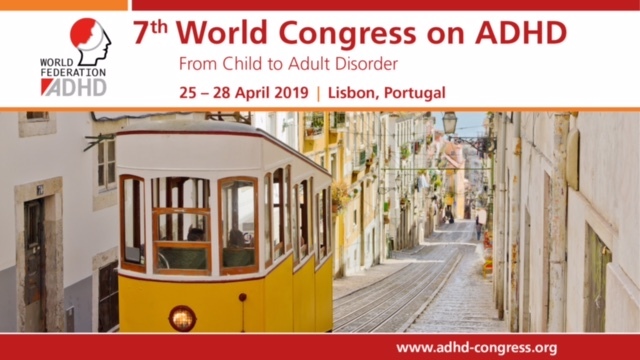 Comorbidity Patterns Among Patients With Opioid Use Disorder and Problem Gambling: ADHD Status Predicts Class Membership. Barriers to medication entitlements after diagnosis of ADHD. Overweight in family members of probands with ADHD.